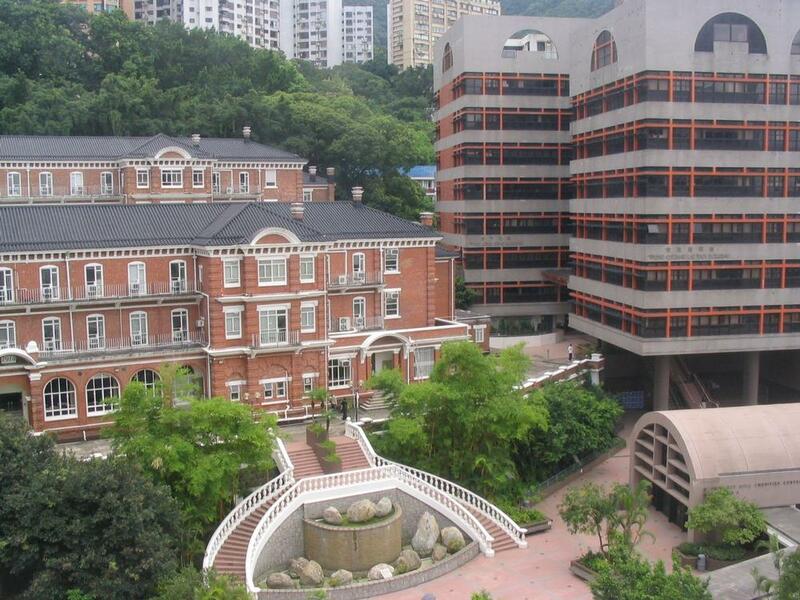 Applicants are invited to apply for a postdoc position in condensed matter physics at University of Hong Kong, Hong Kong. The funding allows successful candidate to work for two years. Citizens of any country are eligible to apply before the deadline: March 28, 2019. Applications are invited for appointment as Post-doctoral Fellow in Condensed Matter Theory in the Department of Physics (Ref. : 494045), to commence as soon as possible for two years, with the possibility of renewal subject to funding availability and satisfactory performance. Applicants should possess a Ph.D. degree in Theoretical Physics. Those with experience in numerical studies of strongly correlated systems, such as DMRG and QMC, are welcome to apply. Applicants who are in the process of completing a Ph.D. degree will also be considered. The appointee will work with Dr. Gang Chen to pursue research in strongly correlated quantum matter. Dr. Chen's research interests cover a wide range of topics in strongly correlated condensed matter physics, including, but not limited to, frustrated magnetism, non-Fermi liquid, spin liquid, Kondo physics, topological orders and phases, spintronics, ultra cold atoms, non-linear optics, thermal transports, quantum hall effects, fermion sign problem for numerics, and composite systems with multi-flavor degrees of freedom, etc. The current publications of Dr. Chen's theory group can be found at https://arxiv.org/a/chen_g_4.html. The homepage of Dr. Chen's group can be found at https://gangchengroup-physics.weebly.com/. The University only accepts online application for the above post. Applicants should apply online and upload an up-to-date C.V., a cover letter and a list of publications. Applicants should also arrange three reference letters to be sent to Dr. Chen(e-mail: gangchen@hku.hk) directly by the referees. Review of applications will start as soon as possible and continue until , or until the post is filled, whichever is earlier.